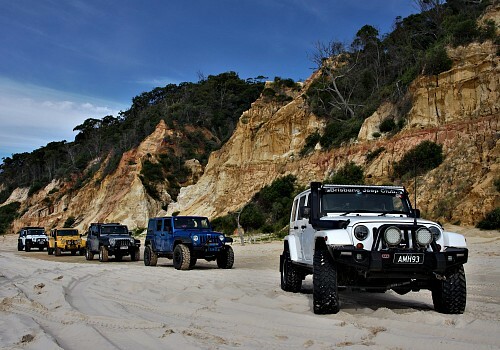 The Brisbane Jeep Club (BJC) is a group of like-minded people who are passionate about their Jeeps and enjoy the freedom and fun of going places and exploring locations that the Jeep was destined to go. We are a very friendly, welcoming, family orientated club with members ranging from 18 – 82 years of age, consisting of singles, couples and families with children of all ages. We cater to all driver skill levels from beginner to advanced with trip classifications from easy to difficult. The club has a wealth of knowledge and experience and promotes safe and environmentally friendly 4WDing. Every club trip is led by an experienced driver who is there to provide advice and guidance if needed. 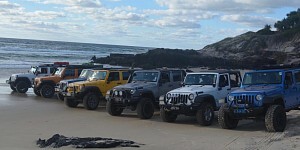 There are a variety of Jeeps in the club ranging from newly purchased stock vehicles to slightly modified, comp trucks and historical Jeeps. 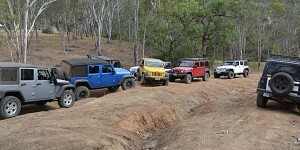 There aren't any reviews yet for Brisbane Jeep Club.